Interesting stat: Draisaitl has played 20 games, during which the Oilers have 58 goals and Drai’s got 26 points–put differently, he’s been in on 45% of all goals with at least a point. For context, when Gretzky scored 215 pts and the Oilers scored 426 goals as a team, in 19-8586, Gretz was contributing to 51% of all goals with at least a point. Other than Draisaitls obvious improvement in his skating, the biggest thing I have noticed is that he does not hold on to the puck very long like he tended to do last year. He gets it and makes a quick play which buys so much time for everyone else. Draisaitl, Hall and Purcell can make 4-5 passes in 10 seconds, the defense gets all mixed up, leaving someone open and the next thing you know the puck is in the net. You just cant defend against that type of play. Neon Leon had even a write up in a big german daily paper dubbing him the NHL’s Nowitzki. A little overboard since Nowitzki has a career of ~18 years. Other than that an alright article. Hope they get a good Roadtrip going and beat the heavy Hitters in their own Arenas. A lot of talk about RnH being too expensive to play on the third line. I haven’t heard anybody in Oilers management/coaches state or hint that they expect RnH to play on the third line for any extended period of time. The coach did hint that he views RnH as a Pavelski type of player. A player that started his career at centre and whom he moved to the wing. The organisation still has not determined what they are going to do with some of their players. There are still too many variables in play to make a guess. I know a few pretend to know what the cap is going to be in 2-3 years, but the reality is nobody really knows. 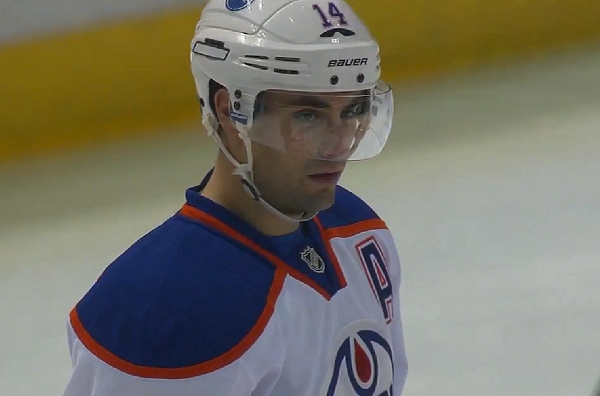 I’m wondering if they try McDavid – Nuge – Eberle when Connor returns. I don’t think you change the Hall – Leon – Teddy line, the chemistry they are feeling is incredible to watch. Don’t fix what isn’t broken. 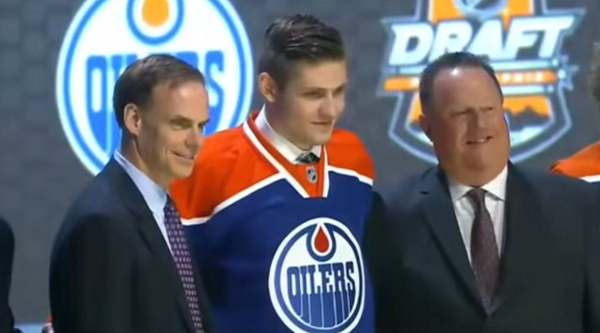 Is this the same Draisaitl that they said couldn’t skate? Sam Bennet needs to keep his chin up. My boy Leon. Never doubted his abilities for a second. 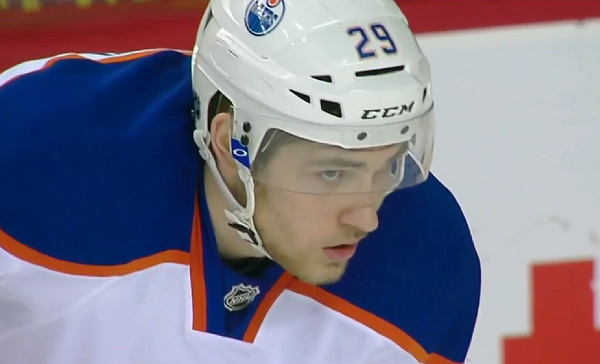 The kid is as driven as mcdavid. Saw him play world juniors for deuchland and man was he good. I was ecstatic when Edmonton picked him. I knew what he would become. Smart, big body centre men the oilers needed! Well folks he had arrived! Even going beyond my own expectations. I knew he was good but never thought this good! Depth at center. I like the sound of that.